You may know that I’m a recovering English major, always fighting my addiction to anything literary. That’s why this book—There’s A Word For It by Sol Steinmetz—appeals to me. The subtitle, “The Explosion of the American Language Since 1900” had me at hello. Mr. Steinmetz, well-known in English language circles as an accomplished lexicographer, has published more than 35 dictionaries and reference books. In this one, he chronicles the development of new words and phrases in the English language from 1900 to 2000. How many words? 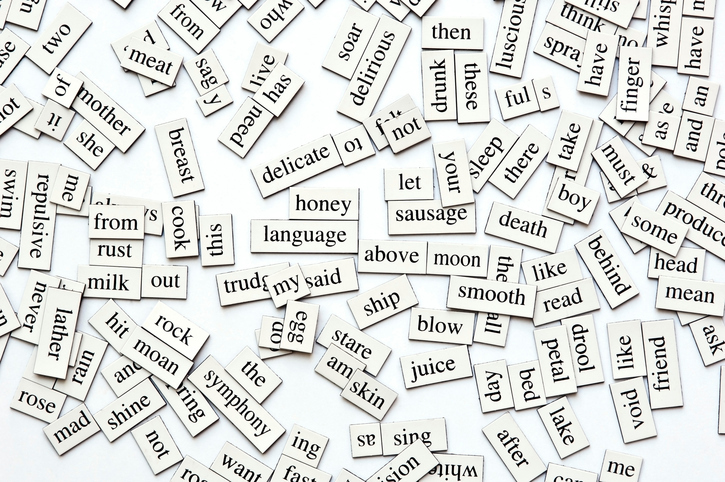 At the end of the 19th Century, the English language contained about 90,000 words. One hundred years later, there were nearly 500,000. Words are formed in many ways. Most are “native coinages, words created by well-established processes like back-formation (baby-sit from baby-sitter), clipping or shortening (condo from condominium, nuke from nuclear), contraction (helluva from hell of a), blending (smog from smoke and fog), derivation (televiewer, telecast, telegenic) and compounding (barfly, busywork).” In addition, many new words—like garage, limousine and daiquiri—are borrowed from foreign languages. Mr. Steinmetz highlights the most important words coined in each decade of the 20th Century. As a result, For example, the 1920s brought us words like bitchy and mass media, the 1950s spawned academia and teleprompter and the 1990s generated spam and smackdown. I find this fascinating, but if you’re not a word geek, this review may be all you need.